Fattal Hotels is rebranding itself as an international chain of hotels. Fattal Hotels is rebranding itself as an international chain of hotels with its new campaign, “160 hotels. 17 countries. One home. 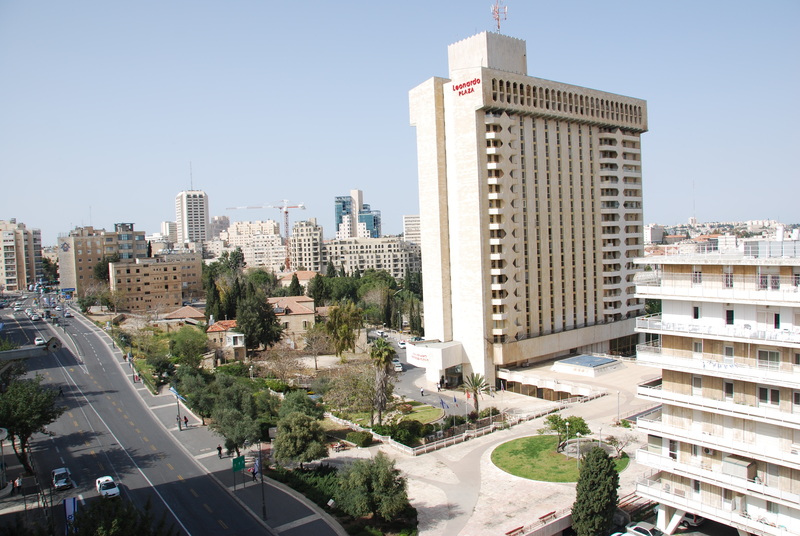 Fattal – The Home of Hotels in Israel and Abroad.” The chain believes, according to its press release, that despite its wide choice of hotels, they all have a common language and all of them converge on the “one home” – Fattal.